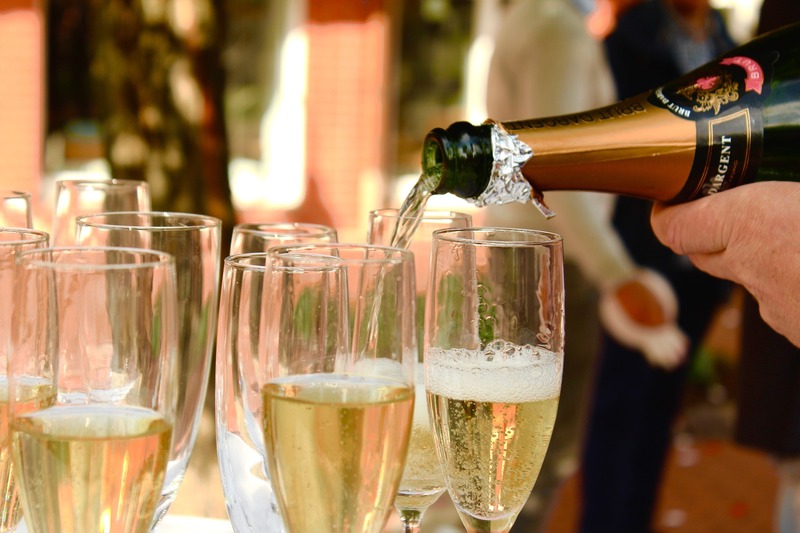 Stop what you’re doing, Sainsbury’s are selling bottles of prosecco for just £1.50 – and you have to be very quick to snap up this absolute bargain. The deal was spotted by penny saving website, Money Saving Expert, who explain what you need to do to get your hands on bargain prosecco. 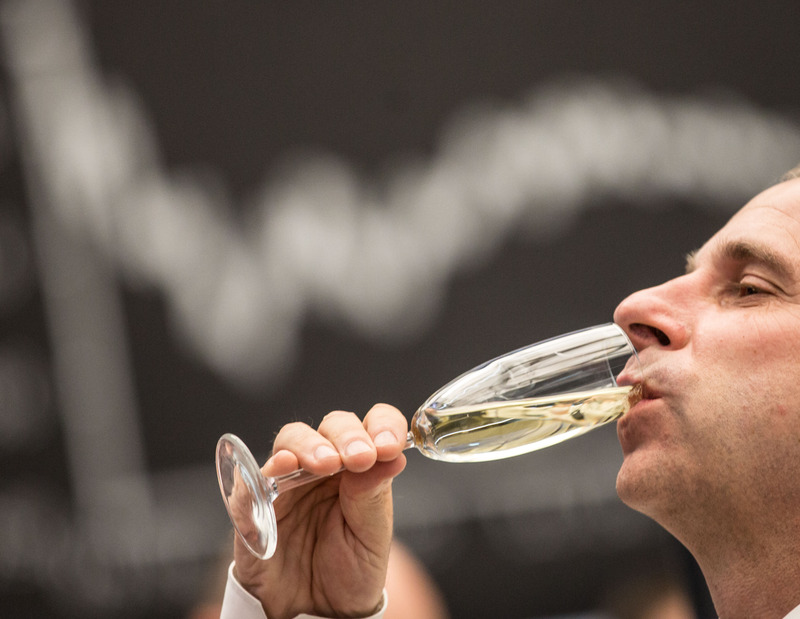 New online customers can effectively get the prosecco for £1.50 a bottle, but you have to buy six – damn! Already a customer, don’t worry about it, you can still get prosecco for just £3 more per bottle, which is still a big saving. And get this, if prosecco isn’t your drink of choice you can also use this trick on wine and champagne, nice. 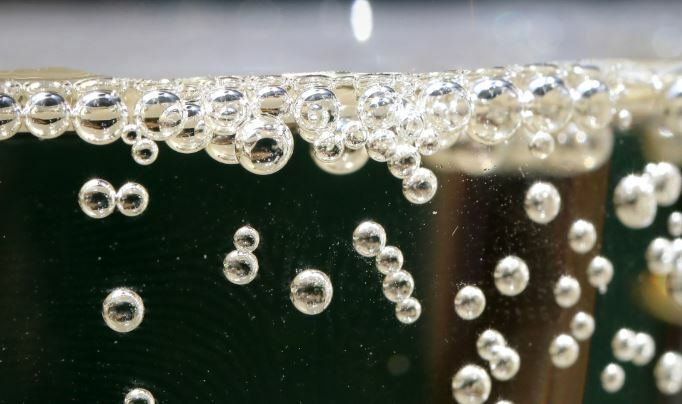 First, find a cheap prosecco or champagne at Sainsbury’s online. Delivery is between £1 and £6 – or free if you collect in a store. Now here’s the trick – if you’re new to Sainsbury’s grocery online you can add a discount code it further with an £18 off £60 code. You will need to buy your normal groceries as well and have your order delivered/collected before 11pm today (Wed 23 Aug). Use the code SCSSEOAUG and you’ll get £18 off when you spend £60. You’ll need to buy at least £18 of food/drink other than alcohol for it to work. If you miss out on this deal, don’t worry, because on 26 and 27 August, thrifty shoppers can pick up a six pack of Allini Prosecco for just £20 from Lidl – which works out at only £3.33 per bottle. 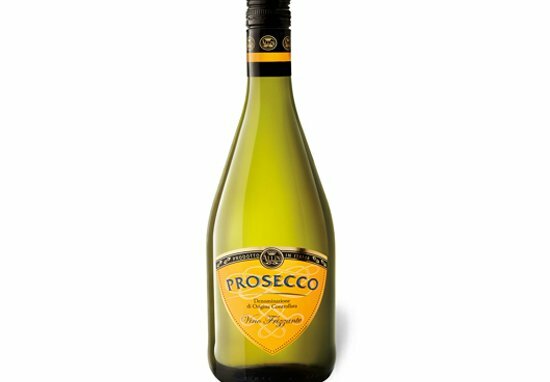 Hailed by many as the ‘bargain of the century’, Prosecco fans will be saving a canny £11.50 off the usual retail price, where single bottles are normally priced at £5.97.